CF Tennis Academy has dominated the tennis horizon through its attention to detail and the highest levels of customer care and professionalism. The range of services to offer has expanded across the UAE. in the last few years and can now be found in Dubai, Abu Dhabi, Sharjah and Fujairah. 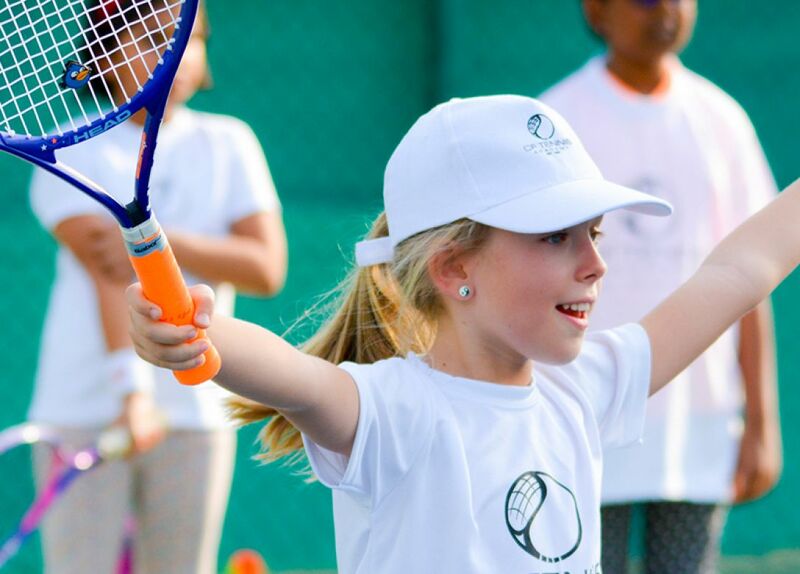 CF Tennis Academy is proudly affiliated with Tennis Emirates, the governing body of tennis in the UAE. CF Tennis Academy offers fantastic programs with a large variety of activities including adult programs such as leagues, ladies mornings, cardio tennis and club nights, as well as junior programs and tournaments catering to red, orange, green and yellow tennis players. Purchase must be made on Citibank Credit Card or Debit Card issued in UAE only.